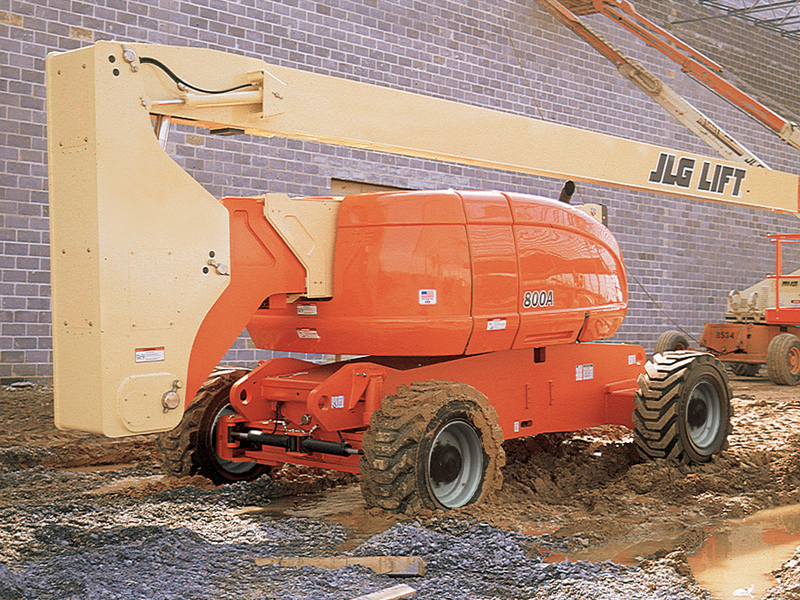 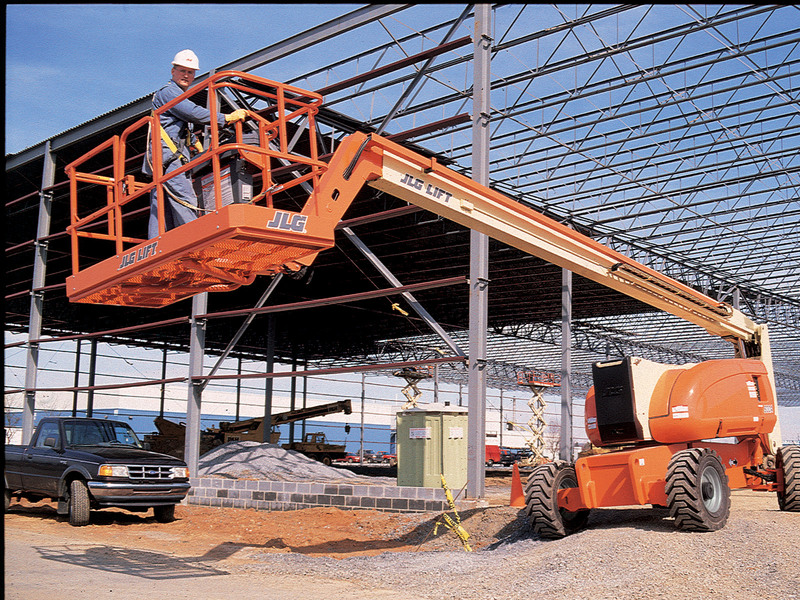 Whether you’re venturing on or off rough terrain, the 800 Series lets you reach higher and get to your work faster. 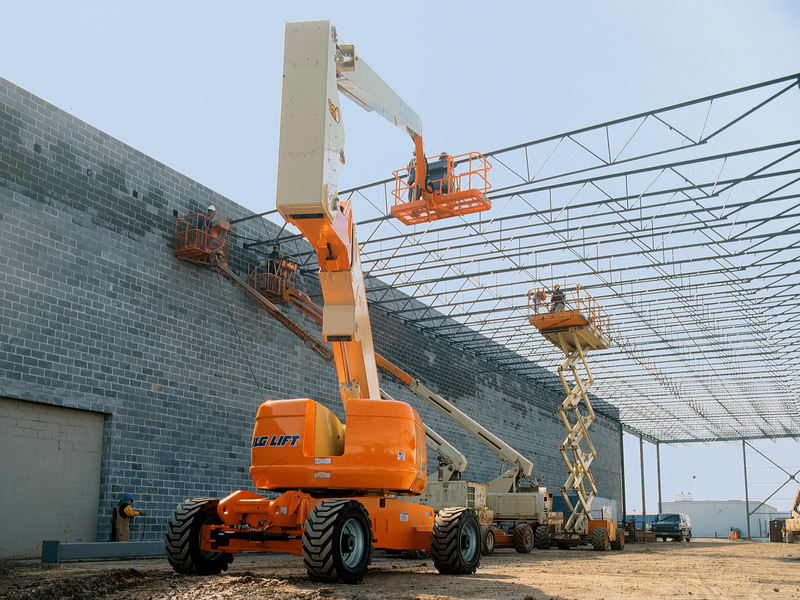 Our exclusive QuikStik® boom takes you from the ground to 80 ft (24.38 m) in less than 50 seconds. 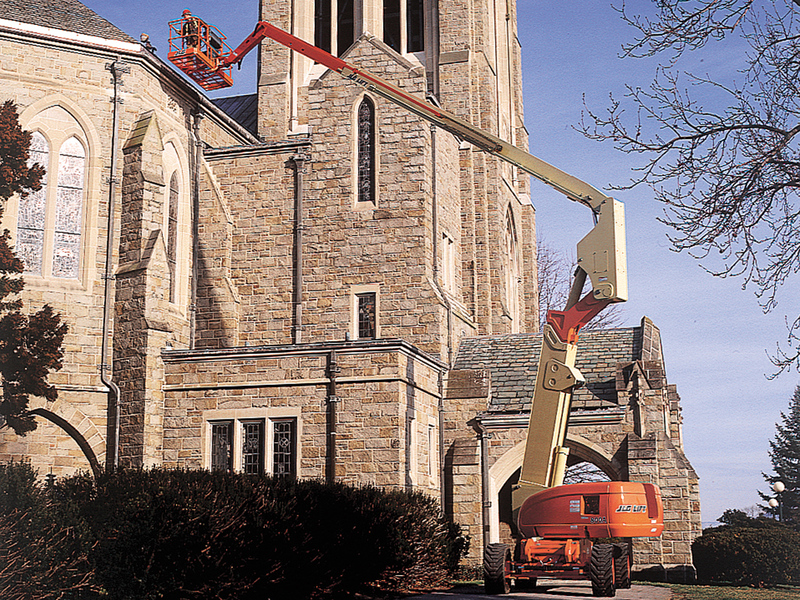 And with the industry’s best reach envelope—32 ft (9.75 m) of up and over and up to 53 ft (16.15 m) of outreach—there’s no obstacle you can’t handle.